2. That said, you’ve found a new Turkish bubbly that you like. What can you tell us about this one? 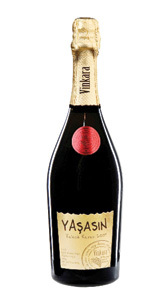 Yaşasın sparkling wine is different than the other sparkling wines produced in Turkey, in terms of the technique used to make it, quality, labor etc. 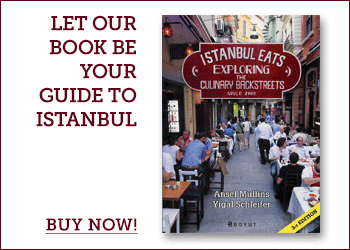 They are really focusing on making the best one in Turkey! The producer in question is following Methode Champenoise rules, which is used for making Champagne in the Champagne region of France. The process of making Champagne is quite complicated and you need to be skillful and patient about it. Yaşasın is not as toasty, creamy, yeasty as Champagne. It is a more fruit-driven sparkling wine, but the bubbles are consistent and go up with such a beautiful harmony. It’s refreshing, crisp, zesty, with stone and fruit aromas on the palate. 3. What can you tell us about the winery that produced this bubbly? The winery, Vinkara, is very young. They started releasing their first commercial wine just 3 years ago. They have a very modern winery that focuses mainly on the native to Turkey “Kalecik Karası” grape, grown in Anatolian vineyards near Ankara. The wines are produced under the control of Marco Manciero, an Italian wine consultant. One of the company’s goals is to take the relatively unknown “Kalecik Karası” grape to a better place. 4. Do you think the arrival of this particular bubbly could signal the arrival of more quality Turkish bubblies? Absolutely. After the successful introduction of Yaşasın and the positive consumer feed-back, other wine producers have realised that the market is hungry for sparkling wines. We can say that the sparkling wine market of Turkey will be going through a big change within the next 5 years. 5. On what occasions would you drink this bubbly? I would like to drink it on every occasion! Sparkling wines are known as a celebration drink, but in my opinion it is the best aperatif drink before the start of a meal. Also, it would be a great marriage with shellfish, served in a good seafood restaurant by the sea…. Hi. I’ve been enjoying reading your series of “wine chats”. Does sommelier Sedar Kombe ever offer wine tastings for visitors? I’d love to do one! 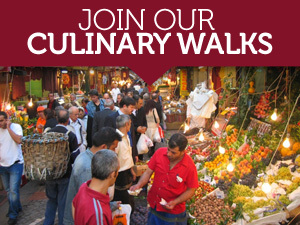 Hi Elizabeth, we’ll have to check and see if Serdar does tastings for visitors. 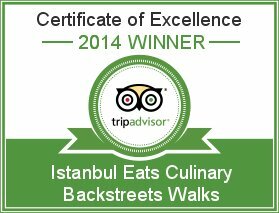 In the meantime, take a look at this article for suggestions on good wine bars in Istanbul where you can sample Turkish wines.